Who's your kegemaran from these? 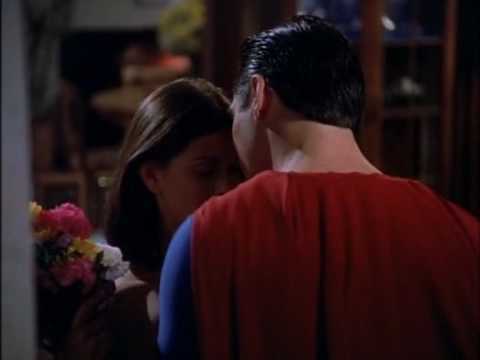 This 19th September,Lois&Clark-TNAOS peminat-peminat will make a special celebration in the twiitter with the participation of the peminat-peminat around the world and the actors as well.Teri's twitter and also Dean's twitter will be celebrating with the posibility of a reunion with the actors and producers. Everyone that still Cinta the tunjuk are very excited about it and really believing that is totally posible that this will happen for real. Lois&Clark have the end that the tunjuk deserve it?